Home >> Events >> Music >> Live >> Republic Live (Music)! 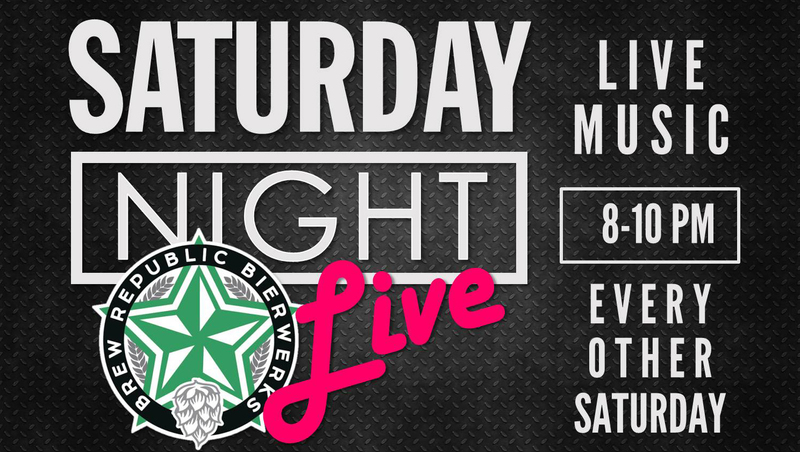 Join us as we bring in local professional musicians every other Saturday in the taproom for our Republic Live music series. We aim to host fun, entertaining, crowd engaging, talented, and maybe even a bit rowdy musicians who will motivate every citizen into active participation.